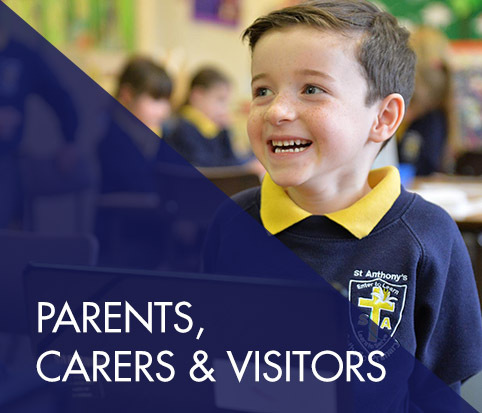 The governors and staff at St Anthony's believe that education is an on-going process; it is a continuation of parenting and is a partnership between all the people your child may have contact with. 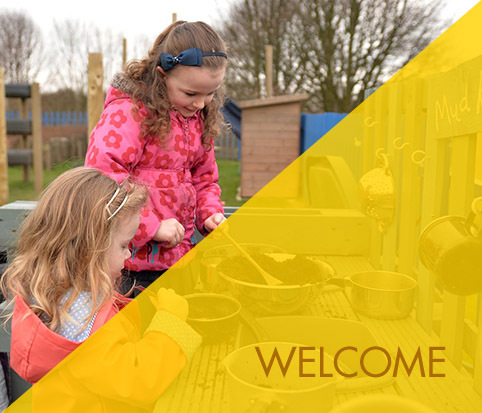 Our aim is for all children at St Anthony’s to be happy and feel valued so they can reach their potential socially, personally and academically. 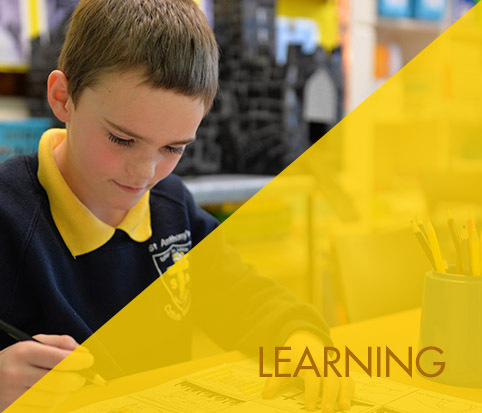 It is our mission to provide a high quality education, in a Gospel-centred Catholic community, valuing the dignity of the individual and actively promoting inclusive education for all learners. We will strive for excellence in all we do. 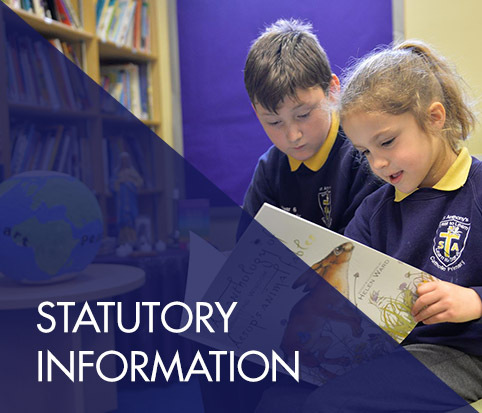 At all times the school is to serve as a witness to the Catholic faith in Our Lord Jesus Christ.